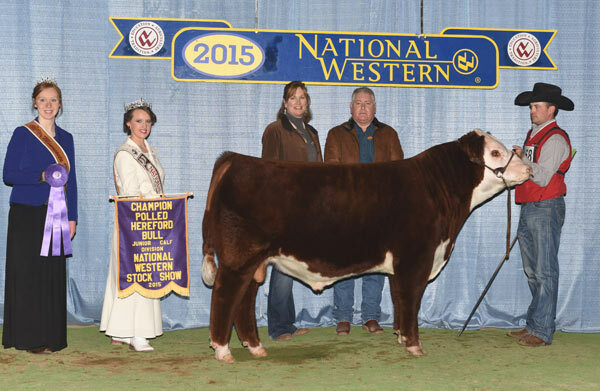 Wildcat was Calf Champion in both Reno and Denver as well as Grand Champion Bull in Fort Worth as a calf in 2015. 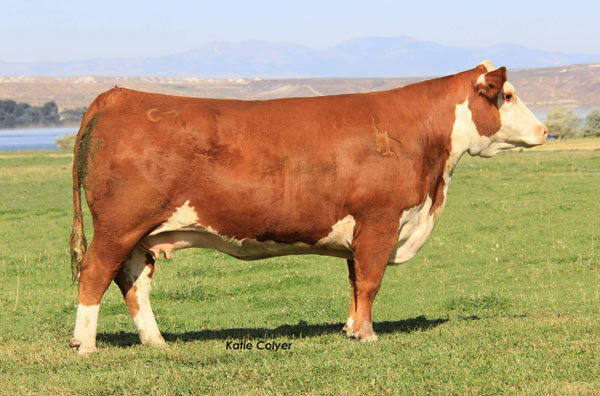 Interest was purchased by Knox Brothers Herefords in Texas. 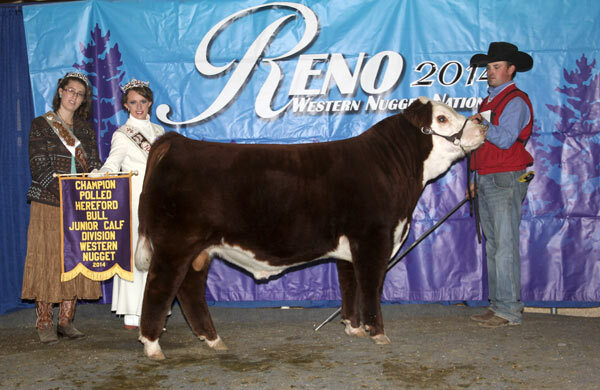 Since then his calves have been some of the best in the country and he has already produced many high sellers. 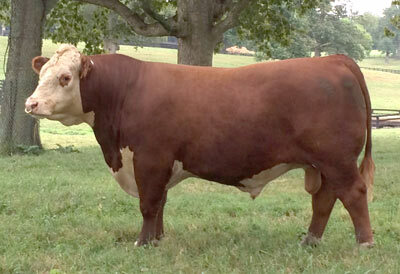 He will pass on some balance and structure to his offspring with breed leading carcass genetics. 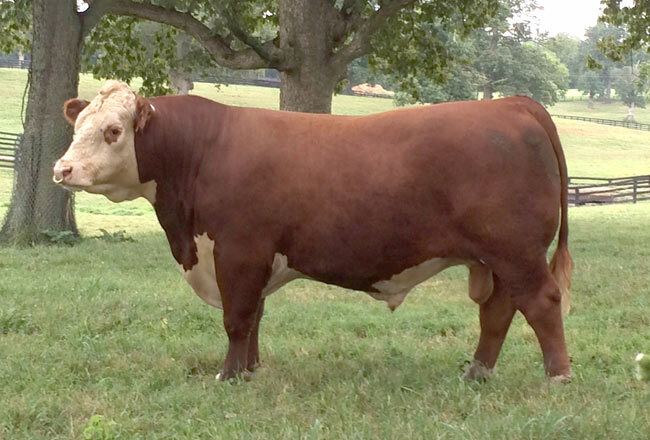 His EPD profile ranks him among the breeds elite sires. 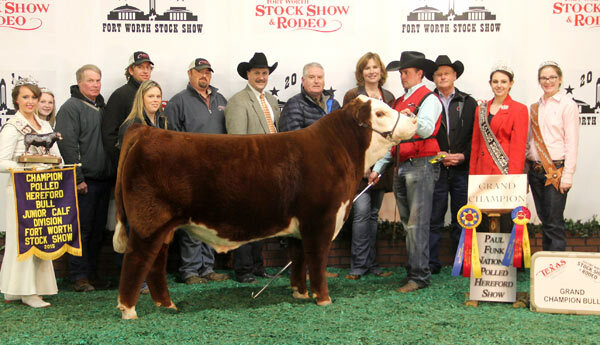 Owned with Knox Brothers Herefords, Texas. Wildcat has breed leading numbers with showring eye appeal. IMF ratio 119, REA 14.7; REA ratio 115.